Couldn’t agree more with the above sentiments, and like yourself my reaction was along the same lines of a befuddled and frustrated ‘WTF’. You’re totally right, if they do part ways with Cavill they’re abandoning part of the core heart of ‘the Worlds of DC’ (as the DC films are now supposed to be referred to). Man of Steel has its critics, but I personally love it – not only is it my favourite Superman film, its my favourite DCU/Worlds of DC film and one of my favourite comic book films. 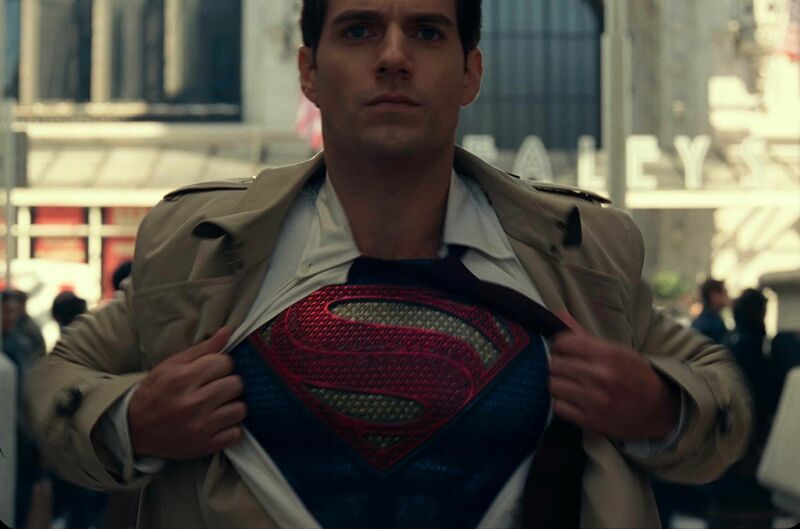 I didn’t hate BvS or Justice League, both of which I enjoyed but acknowledge their flaws, but pair Cavill with a good story and script and he’s the perfect Superman for modern times. Exactly! 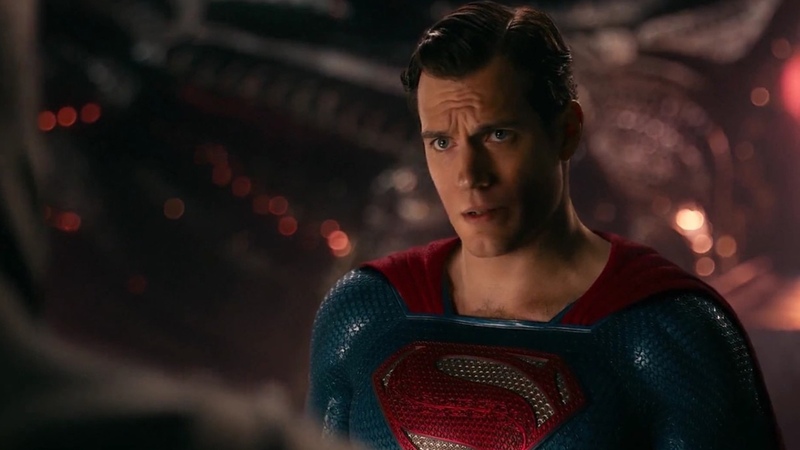 The shame of all of this is that Cavill won’t have the chance to play the role in a spectacular film made by a director who understands and respects Superman. What happened to Matthew Vaughan? 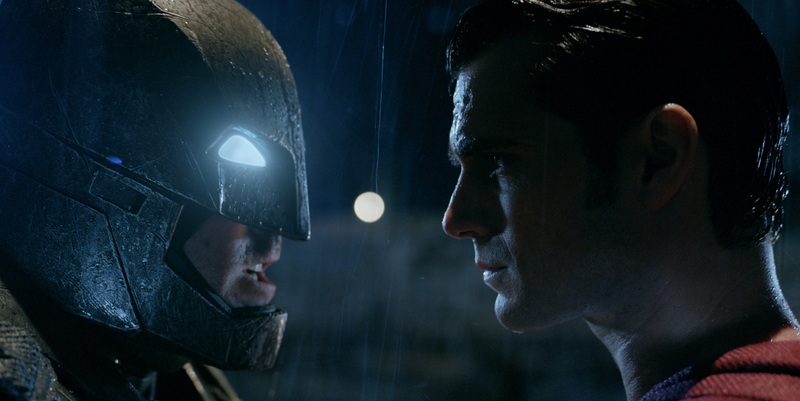 More and more it is clear that Warner Bros. does not know how to handle Superman. It isn’t hard. If Marvel Studios could make a Captain America that resonates with today’s audiences then so should they. Absolutely, I’m not convinced Matthew Vaughn had the right take in mind based on some of his comments but Christopher McQuarrie did show some interest after Mission: Impossible. Paired with a great script by a writer who really gets Superman could be amazing. McQuarrie would have been a great director. 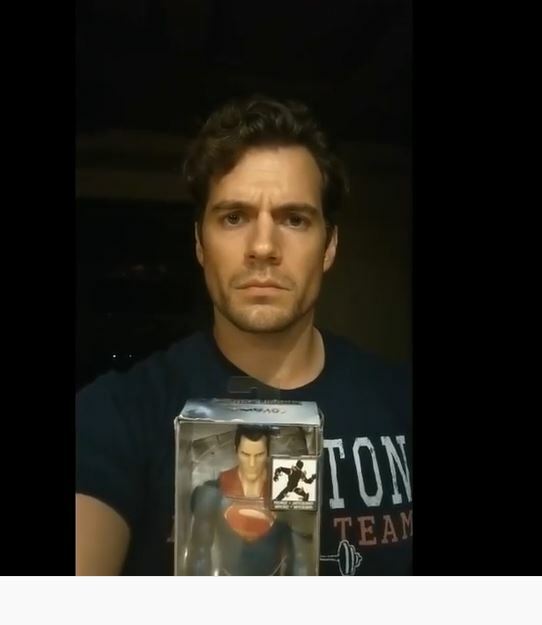 He’s already worked with Cavill and the fight scenes in Fallout were exceptional. I agree, its a shame Henry Cavill probably wont return as Superman now. I enjoyed Man of Steel and thought he was really good. I think it was the studios fault making BVS rather than a proper Man of Steel sequel, that really derailed the DC films. The studio went about this the wrong way. Instead of taking time to set up their cinematic universe they rushed everything. This is why they are in this mess and we are losing a great version of Superman who has been neglected.